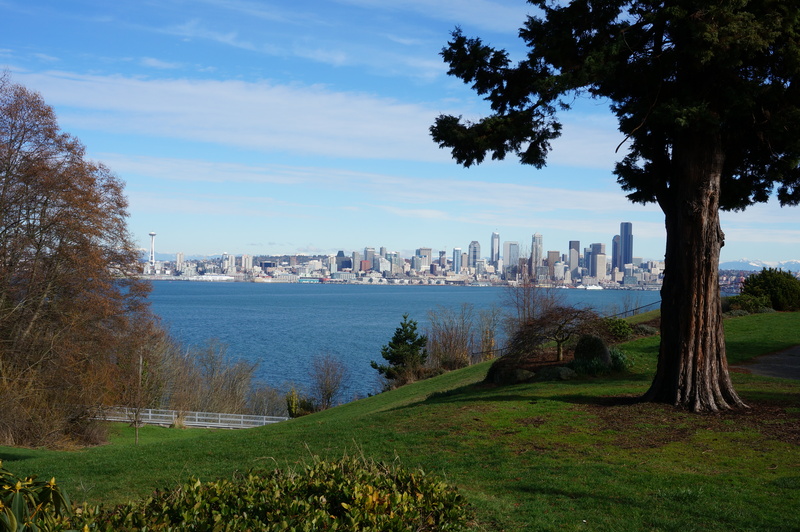 When the sun comes out in Seattle during the gray late winter months as Spring slowly teases us with its approach, everyone’s mood is instantly boosted. People are so ready to get out the house after weeks spent in drizzle. Complete strangers smile and talk to each other, behavior not always seen among Seattleites. We have several weeks of winter left to go, but these little sun breaks help remind us of how beautiful it is here, and why we love living in Seattle.